MeadowBees offers a free swarm retrieval service within 12 miles of Brackley. If you encounter a swarm please don’t panic, leave the bees undisturbed and contact us using the form below. When contacting us please give your name, address and telephone number. It will also be helpful if you can give as much information as possible – size of the swarm, its location, height from the ground and when the swarm arrived. Seek assistance from us as soon as possible. If the swarm moves into a chimney or cavity, then it may not be possible for us to remove them. Note that we are only insured to retrieve Honey Bee Swarms. 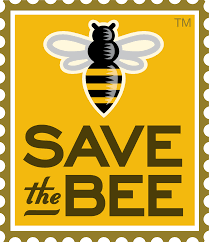 Please check out of Bee Identification page before contacting us.